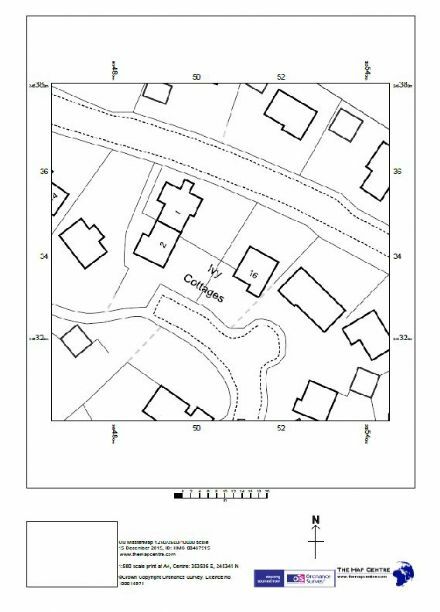 The Ordnance Survey A4 Sitemap is designed especially for Planning Applications and Land Registry purposes. This is one of the usual scales of plan requested by Land Registry and local authority planning departments, but if you need further advice please feel free to call us. 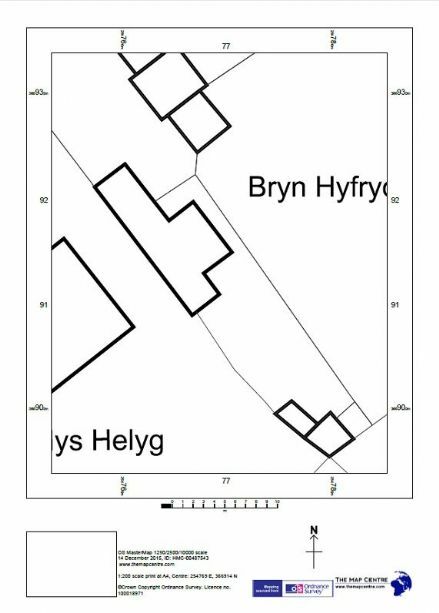 If you would like to see a map preview before you buy or if you would like any assistance please call Jonathan on 01432 266322. To order, enter the site-centre information in the box provided above. This should be either the first line of the address and postcode or six figure co-ordinates.